Break free from tradition with a two-piece wedding dress. Adorn in classic rose embroidered lace, the crop top and the high waist skirt are a perfect match. To try this item on, book an appointment at your nearest Tadashi Shoji Retail Boutique. Top : Approx. Length from Shoulder is 15"
Skirt Back : Approx. 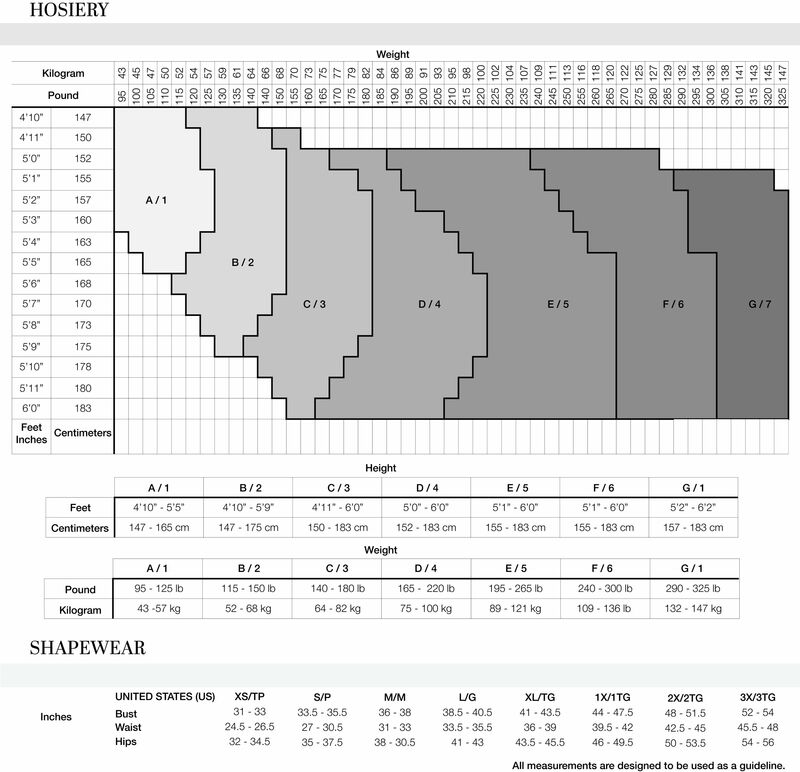 Length from Natural Waist to Hem is 47.5"